From 21 to 29 of July Minsk hosts FIBA U17 Women’s Basketball World Cup. 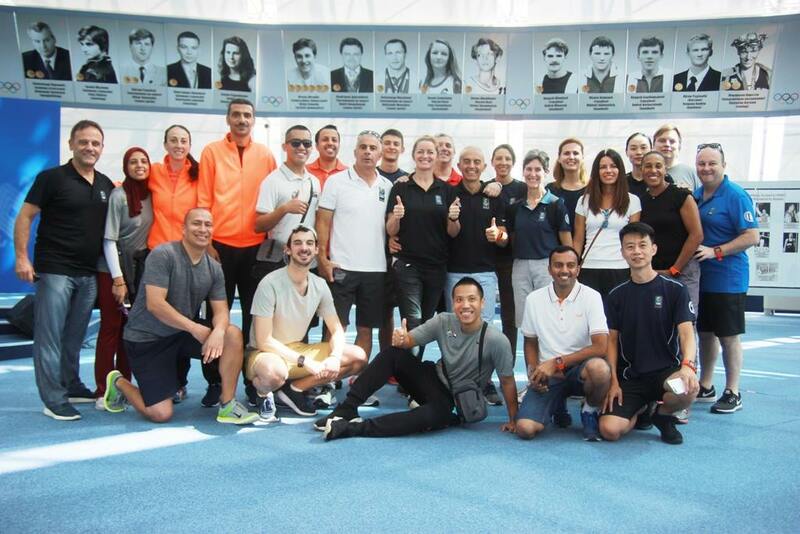 Today its referees, instructors and commissioners of FIBA had a free day to visit the headquarters of the National Olympic Committee of the Republic of Belarus. The guests from Egypt, Uruguay, Argentina, Japan, India, Greece, Canada, Australia, New Zealand has gone deep into Belarusian sport. 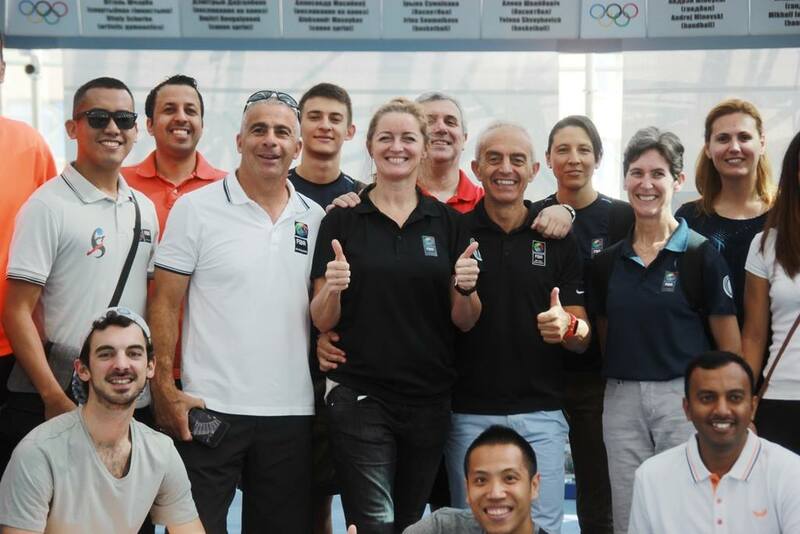 “It is pivotal to introduce our Olympic Movement to foreign colleagues. Today they see how rich the Belarusian sport history is – they could not even imagine that before the visit to the Olympic Museum”, said Irina Sumnikova, the Olympics 1992 champion. - Irina, how can you estimate the organization level of the World Cup? - It is not the first time I am at such competitions, but this home Cup exceeds all expectations. The delegates from FIBA are surprised it is a junior, not an “elderly” World Cup. - What sights the guests are going to visit? - I’d like to show them modern Minsk and present Belarus as a country of sports. We have already been to Minsk Arena and on a city tour. - Are you nostalgic about the game? - Memories of matches against the USA team filled my mind when I watched the game between the North Americans and the Angolans. I am desperate to play. However, I am still in, feel emotions. It makes me happy. I am proud of my Belarus and its progress. The guests were fascinated by the Olympic Museum and Belarusian sport history.